The new season of the HBO TV series Game of Thrones will premiere on April 6th, 2014. I had an opportunity to hear some spoilers what is going to happen in the series this season in a museum in Stockholm last weekend. One of the spoilers is on the bottom of this post for those interested. I know the Game of Thrones® is one of the most popular television dramas, but I personally haven’t been watching the show. 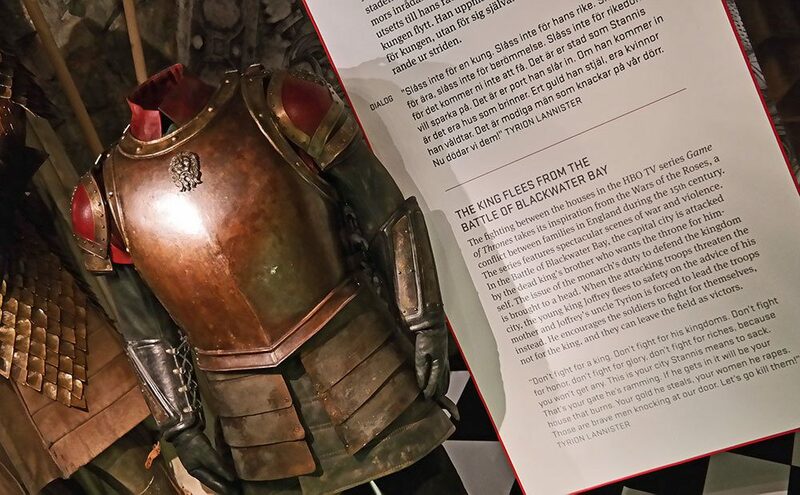 Regardless, the Game of Thrones exhibition is a MUST see even in my book if you are visiting Stockholm this year. I visited the exhibition with my family, and it is one of the rare exhibitions everyone in our family really liked for the variety of things it offered. 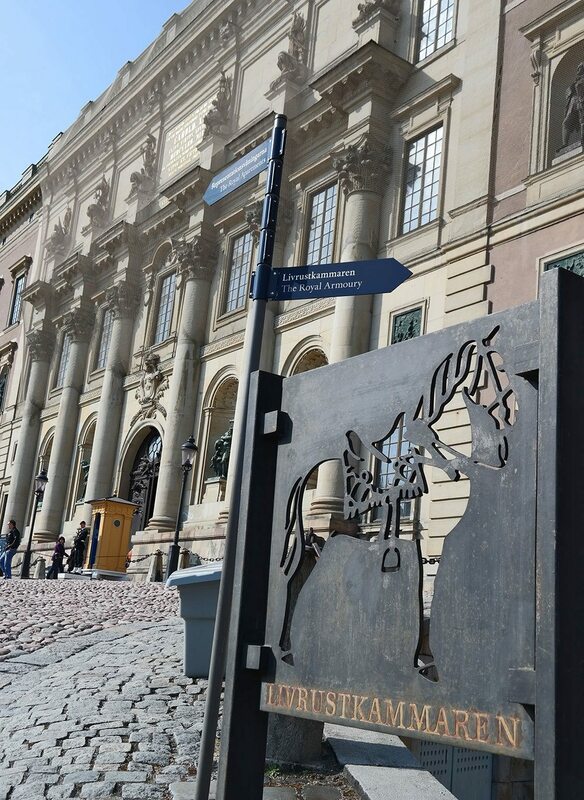 The Royal Armoury, Livrustkammaren, is the oldest museum in Sweden and it is in the armory room of the royal palace in Gamla Stan in Stockholm. The museum was established by King Gustav II Adolph in 1628, because he wanted preserve the clothes he wore on his campaign in Poland. 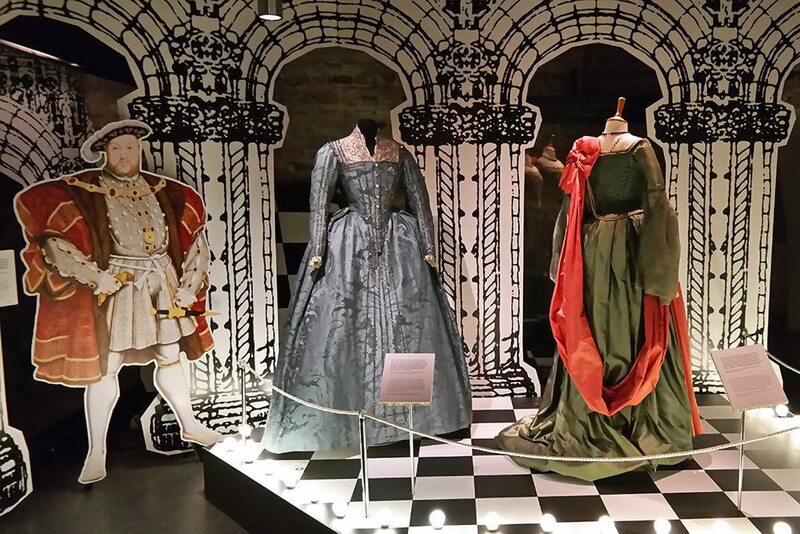 I can’t imagine a more fitting, and royal, place to host an exhibition with royal clothes from the 16th century together with costumes worn by queens and kings in the movies and on TV. The exhibition I am talking about is called “Power Games”, Maktspel in Swedish, and it opened a few weeks ago. 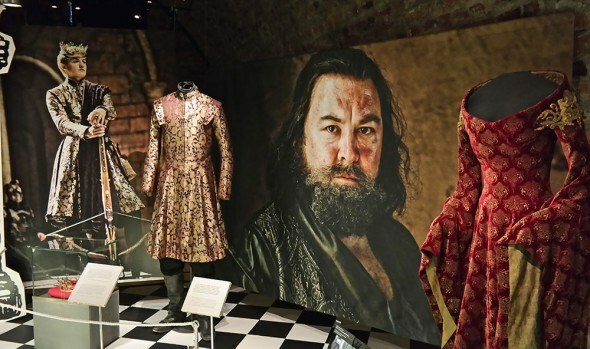 The exhibition combines real historic look into the Swedish 16th century monarch Eric XIV with the on-screen Queen Elizabeth I and the fantasy king Joffrey Baratheon from the HBO TV series Game of Thrones. It is a must see for any Game of Thrones-fans, but it is worth to see, even if you are not fan of the show. I personally loved the costumes from the Queen Elizabeth movie the best, and reading about the history. The way the exhibition was curated to combine real history and fiction is quite brilliant. 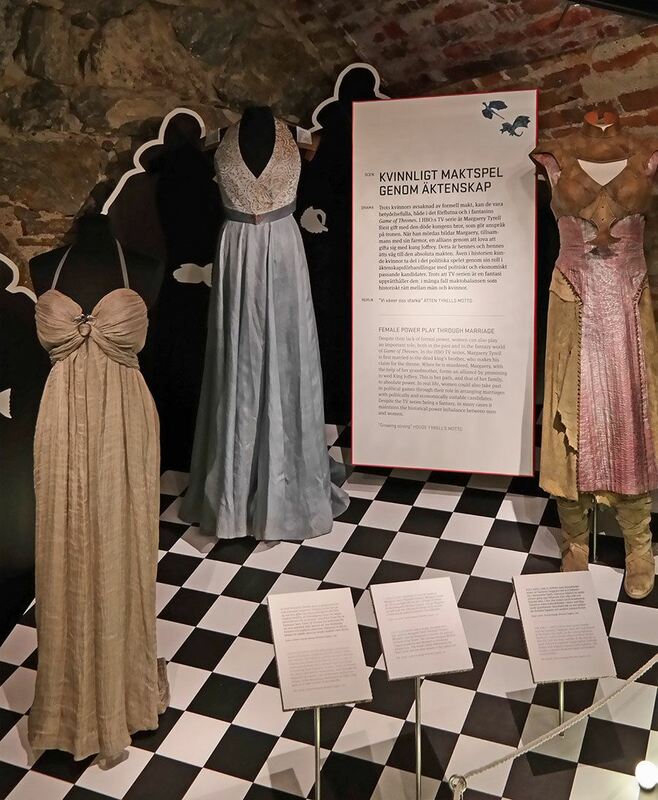 The Power Games exhibition is a costume drama where historical and fictional characters are united by the eternal themes of power, war and love. The exhibition focuses on how popular culture today constantly borrows from the past and makes history relevant again in a modern context. 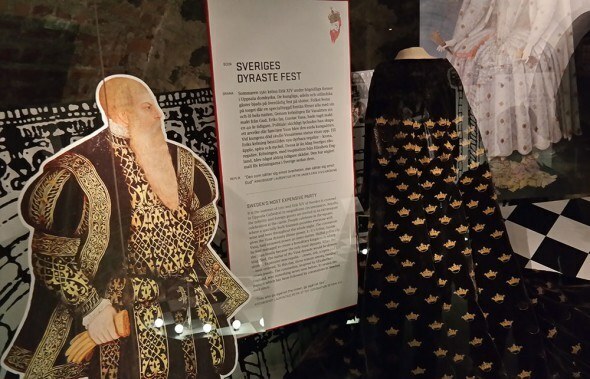 I think the Swedes like to think the entire Game of Thrones TV-series was based on Sweden, and on Swedish royalty, and when you do put the real history parallel to the fantasy stories, it is easy to see similarities, as the exhibition shows. 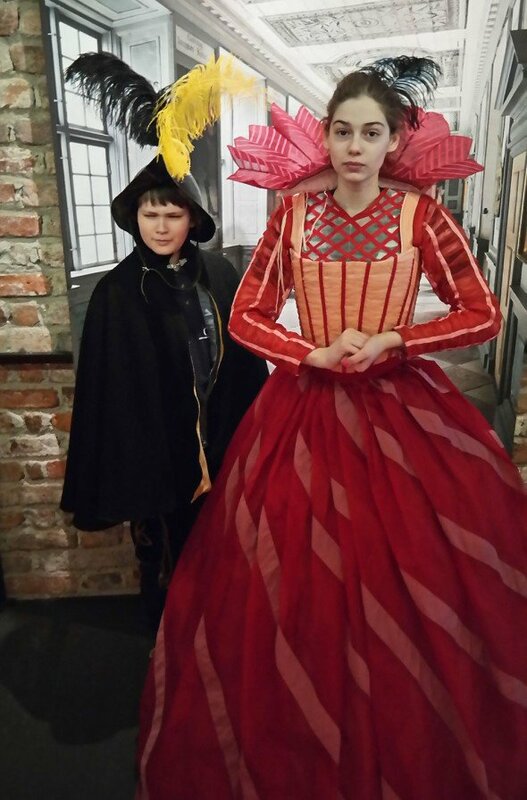 The exhibition also is a great reminder for the younger ones in the family that the history books are not that boring after all, and they include exciting stories, just like you see in the movies and on TV. I hope this inspires more people, especially young ones, to get interested in history. Game of Thrones is set in the mythical world of Westeros where several noble houses fight for power over the Seven Kingdoms, a fictional kingdom created from a mix of references 2to different historical time periods, fashions, and events. The costumes and armor worn by the actors in the TV series Game of Thrones® are inspired by everything from renaissance dress to modern science fiction costumes. The Academy Award winning films Elizabeth and Elizabeth: The Golden Age are history fictionalized, based on the life of the English Queen Elizabeth I. 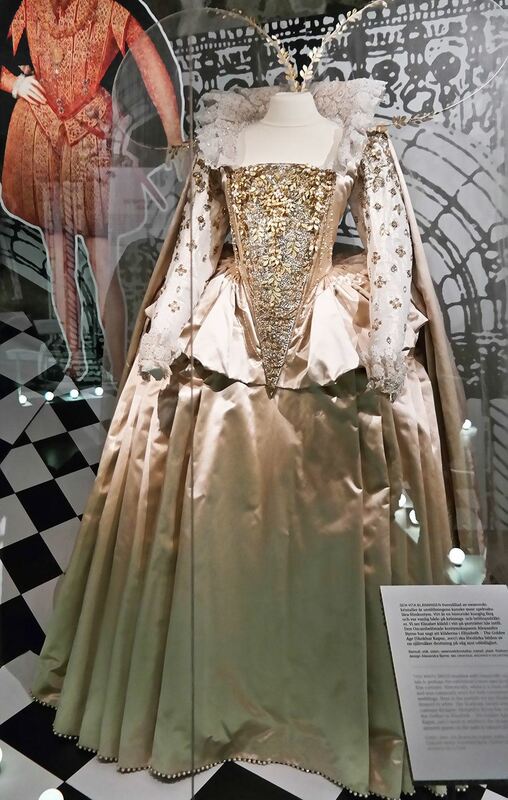 The white Swarovski dress worn by the Queen in Elizabeth: The Golden age has no actual historical reference, and is simply designed to enhance the image of a strong and confident Queen. King Eric XIV of Sweden, contemporary with Elizabeth I, lived a life full of drama and myth. He was declared insane, married his commoner mistress and had his enemies murdered in a brutal manner. In regards to Eric XIV, reality seems to surpass fiction. The coronation robe of King Eric XIV and the garments that his rival Erik Sture wore when he was murdered are some of the finest preserved examples of 16th century clothing in the world. If seeing all the costumes makes you want to be the star of the show, no worries. In the final exhibition room you can play dress up and dress into one of the historical costumes. Perfect for taking selfies on Instagram. 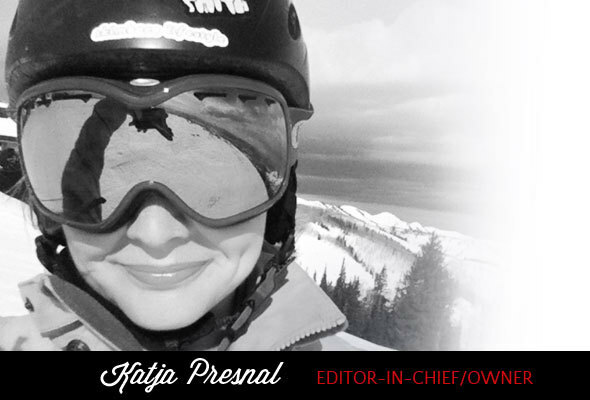 Don’t forget to use the hashtag #maktspel. 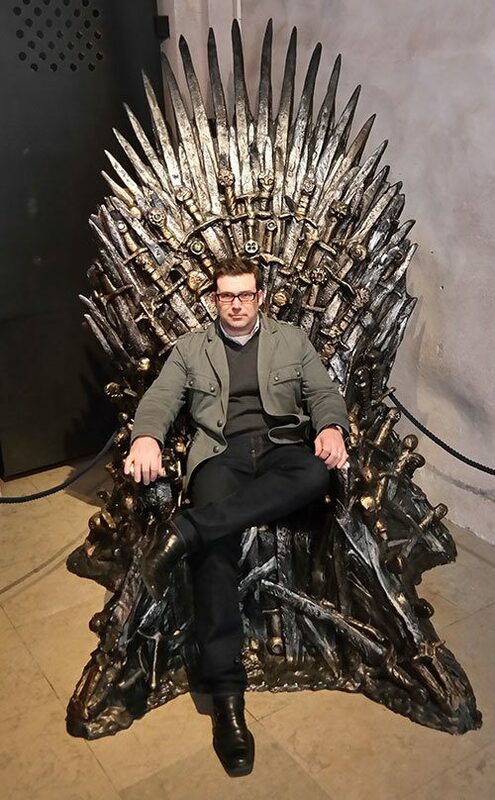 Of course, even better one is when the dad in the family gets to sit in the Game of Thrones seat, and nobody else in the family understands why it is so incredibly cool. And for the TV show fans…. 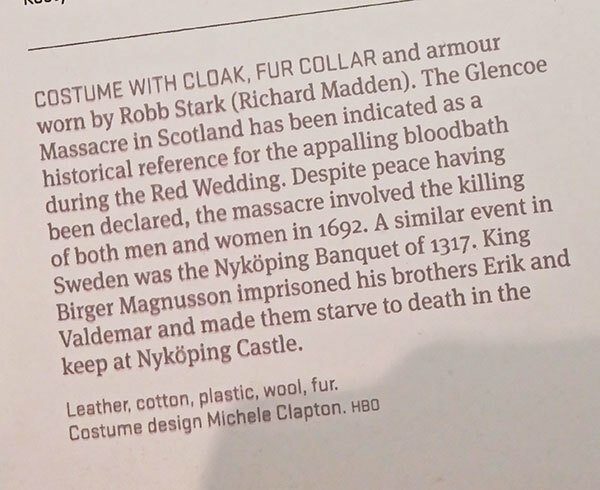 a small tidbit of the upcoming events in the TV show..
Like said, Swedes make it very convincing that the Game of Thrones is based on Sweden. 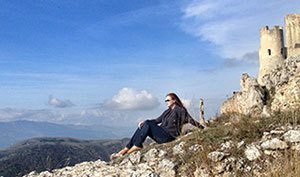 My mission is to inspire you to live life to the fullest and find your own “skimbaco,” how you enjoy life where ever you are in the moment. 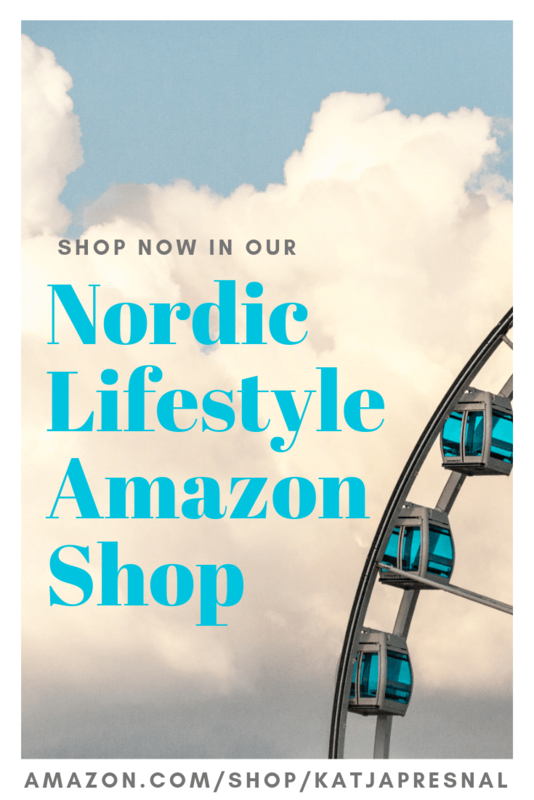 For ideas for travel, home, food and fashion, subscribe to weekly Skimbaco Lifestyle feed on Mondays and I hope you get my newsletter that I sent out sometimes on Fridays.